to stay in the loop! 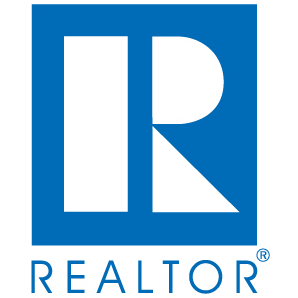 Founded in 1958, the Seacoast Board of REALTORS® is a trade association representing over 900 REALTORS® and Affiliate members in the New Hampshire Seacoast area. 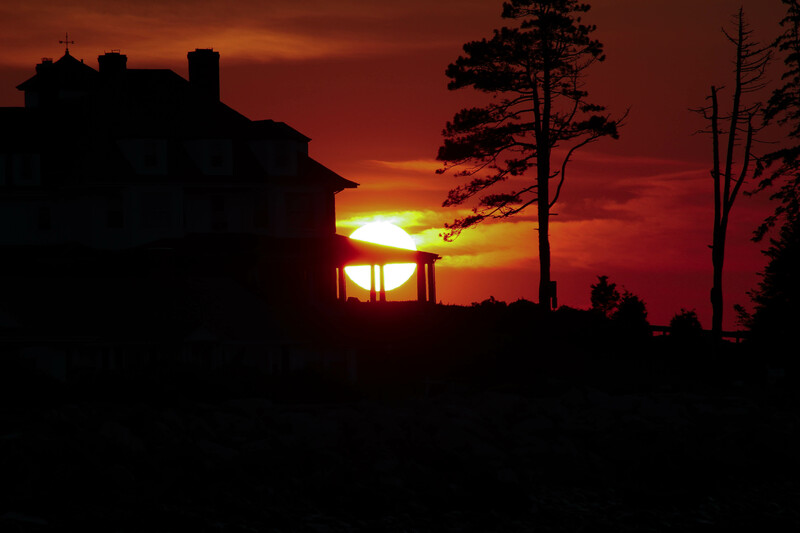 The Seacoast Board of REALTORS® serves Brentwood, East Kingston, Epping, Exeter, Greenland, Hampton, Hampton Falls, Kensington, Newcastle, Newfields, Newington, Newmarket, North Hampton, Nottingham, Portsmouth, Rye, Seabrook, South Hampton, and Stratham. Access member information, updates, classes, documents, and more. And join us for fun in the community!